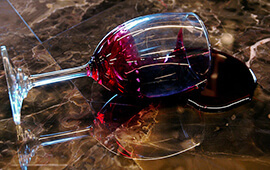 marble polished and RESTORED to like new! 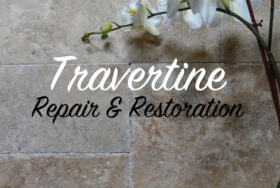 travertine floors cleaned, repaired and refinished. 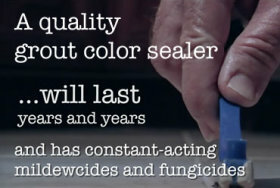 Tile and grout cleaning, grout sealing, and color sealing services. Pristine, fresh and inviting. 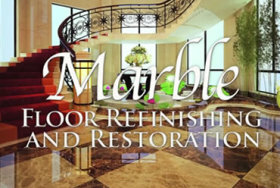 Your marble and other stone and tile surfaces are in the best of hands with Elite Stone and Tile Care. 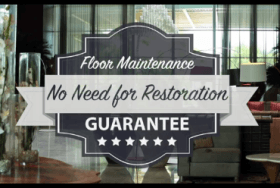 For over two decades, we have been polishing marble floors, repairing granite countertops, and cleaning and sealing tile and grout floors for our residential and commercial customers throughout the Orlando, Daytona Beach and Melbourne areas of Central Florida. 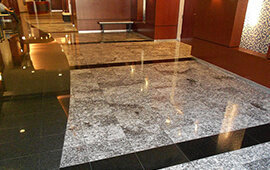 We service all natural stone and tile surfaces, making them look like new again. Our customers range from owners and property managers of some of the largest and most prestigious homes in the area to commercial office buildings and hotels to rental units and condos. 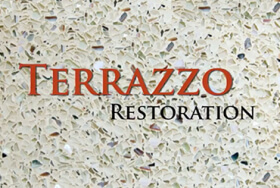 We provide a wide array of professional solutions for problems with marble and other natural stone, engineered stone, quartz, Corian and solid surfaces, tile and grout, and terrazzo. Enjoy a healthier, more attractive home or business environment with our high-quality stone and tile restoration and maintenance services. Nothing speaks quite as well as our videos. In a couple of minutes you will see and understand what we do and what we can do for you. Have a question? You’ve come to the right place. Read our most frequently asked questions. If you can’t find your answer, just contact us. You can always count on us for competitive pricing for quality work. Contact us online or call 407.567.7660. We look forward to hearing from you. 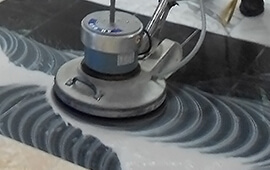 When you call on Elite Stone and Tile Care, you are contacting the same experts that provide intensive stone restoration training to other professionals from all over the world. That’s right. 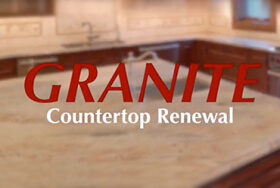 The same services we offer to our local community are the same ones we train to well-known stone and tile restoration companies across the nation and beyond. 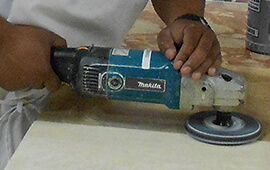 Our most requested service is re-polishing and routine maintenance of marble floors, but we also provide expert stone repair and sealing services on countertops, floors, walls and other natural stone surfaces and tile. 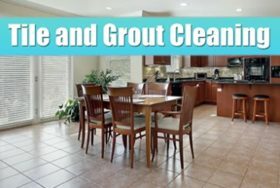 Simply stated, if it is a residential or commercial setting, you can count on the experts Elite Stone and Tile Care to clean it, repair it, polish it, protect it, and maintain it. We are pleased to provide services throughout the Central Florida area including Altamonte Springs, Apopka, Clermont, Cocoa, Daytona Beach, Debary, Deland, Deltona, Kissimmee, Longwood, Maitland, Merritt Island, Mt. Dora, New Smyrna Beach, Orlando, Sanford, St. Cloud, Titusville, Windermere, Winter Garden, and Winter Park, as well as all immediately surrounding areas. 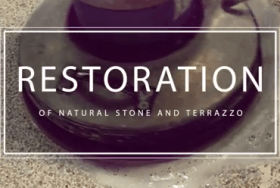 We are the expert stone restoration specialists not just in your area, but in the entire country for marble, granite, terrazzo, travertine and slate repair, cleaning, sealing, and repair. Contact us for a free estimate. We look forward to hearing from you.